" What I really think about... supercars, America, foreigners, car launches, Top Gear, the battle of the sexes and cars "
Ranking the best, fastest, most expensive and more. Tech, gadgets, car accessories and other products tested. Guides for basic car maintenance from the experts at Haynes. The Volkswagen Polo is the Stella Artois of the car world. Reassuringly expensive, it’s everything that Volkswagen does best, but in miniature. 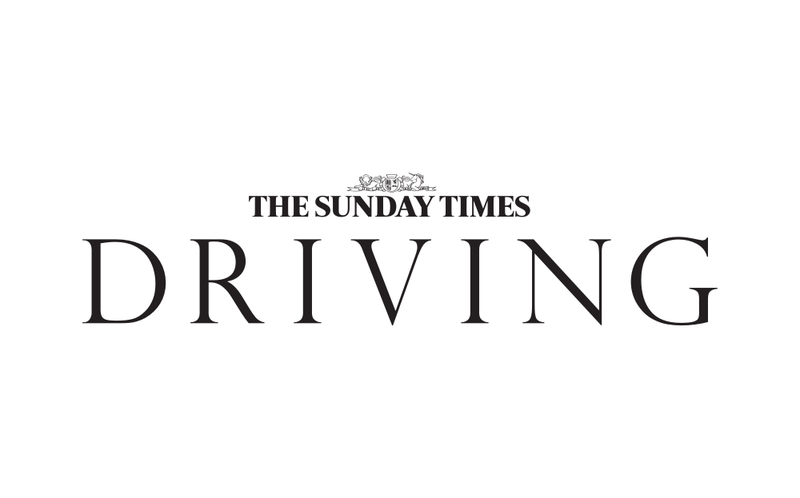 The Sunday Times Driving presents its Top 5 superminis of 2016, featuring Mini, Ford, Skoda, Audi and Volkswagen. Ford Fiesta ST drivers take note: Volkswagen is launching a hot new version of the Polo GTI that will leave you standing at the lights. This Polo certainly had a hole, and probably more, after a bull elephant used it as a scratching post. If young drivers thought passing the driving test was tough, buying their first car and getting it insured is another challenge altogether. THE POPULARITY OF the supermini is not hard to explain.